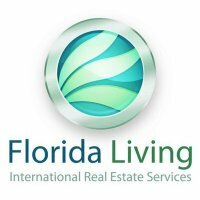 Florida Living has partnered with a team of local specialists for advice on purchasing real estate in Florida. One of our Dutch speaking agents resides in Amsterdam and is licensed in Florida and member of Florida Realtors® as well. Our partners have extensive experience and expertise with many aspects of real estate and international business management. Florida Living can accomodate your investment in the right type of property and in the right location. 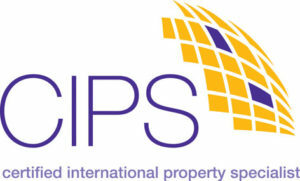 Call us at 020-7173578 so we can guide you all the way through the process of acquiring real estate in Florida.